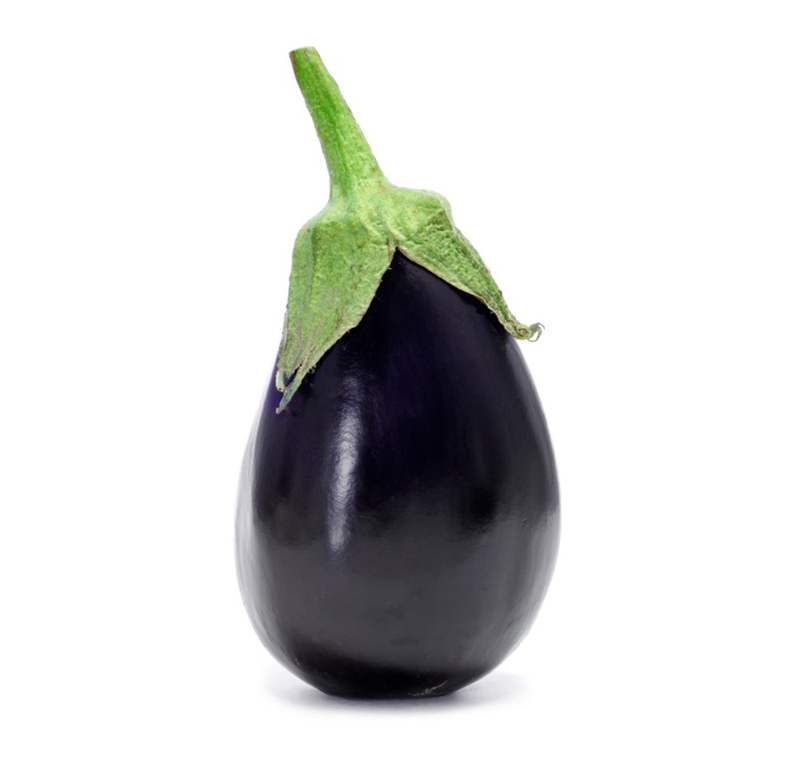 and specialises in the cultivation of aubergines. Our company has undergone many developments in recent years. 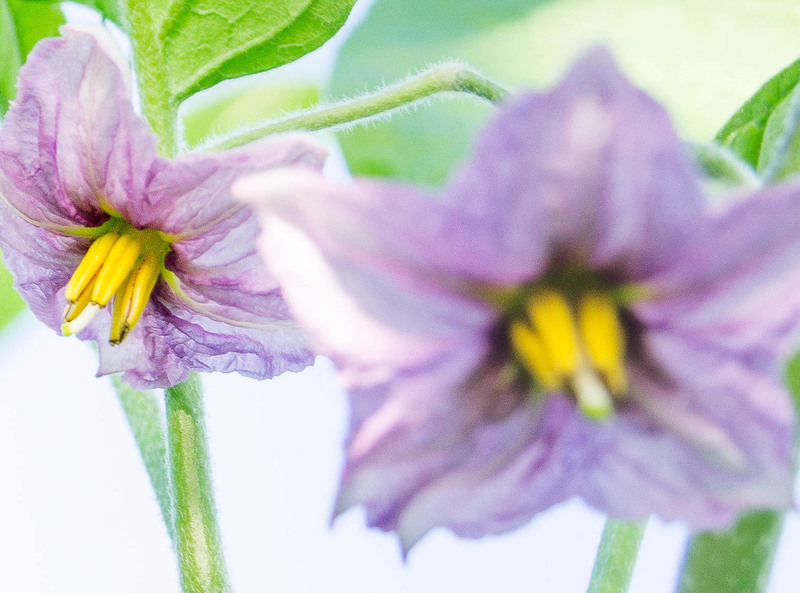 In the field of scale, organisation, sales and automation we are constantly looking for improvement. 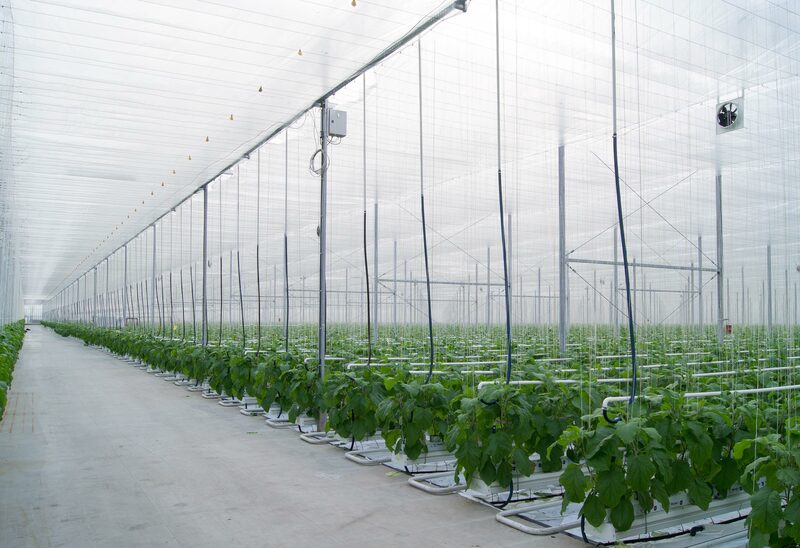 In the coming years, this process of development will continue so that the company is healthy and modern and ready for the future. More about us. 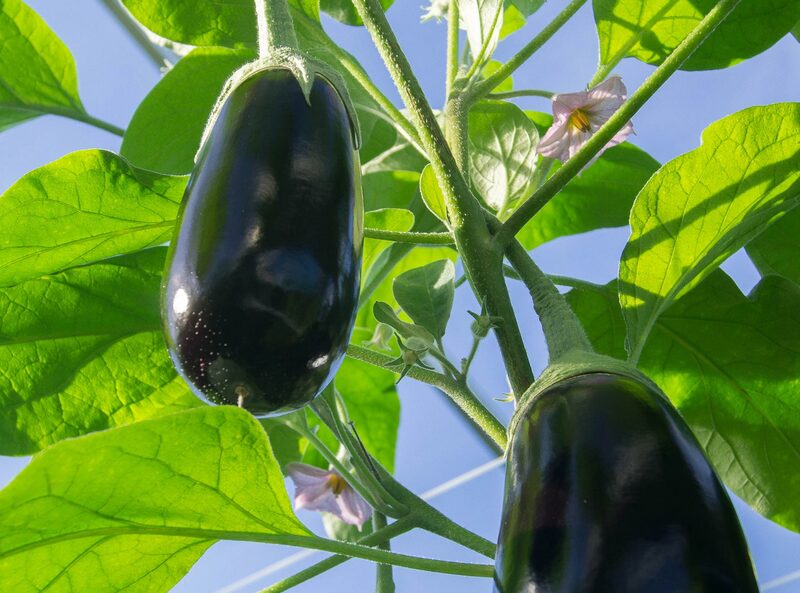 Together with two other aubergine cultivators, Purple Pride was established to jointly bundle the supply of aubergines. 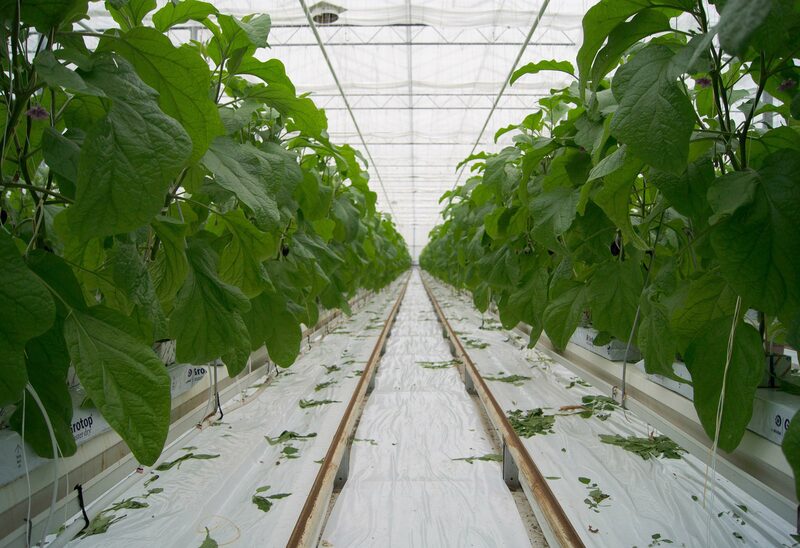 At the moment there are three cultivation locations in the Southwest of the Netherlands where our company is active. The company has its roots in the Lier. 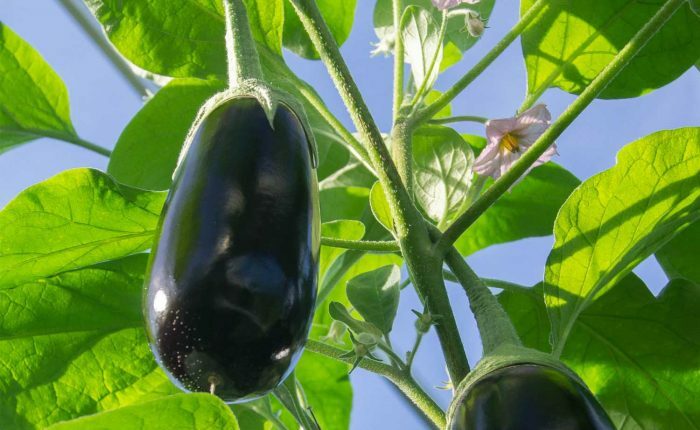 We grow both the standard type of aubergine, and all kinds of other types such as the white, the Graffiti, the Japanese, the Italian and the Turkish. Vacancies at Gebroeders van Duijn are posted on LinkedIn and Facebook. Are you interested in working with the Gebroeders van Duijn?